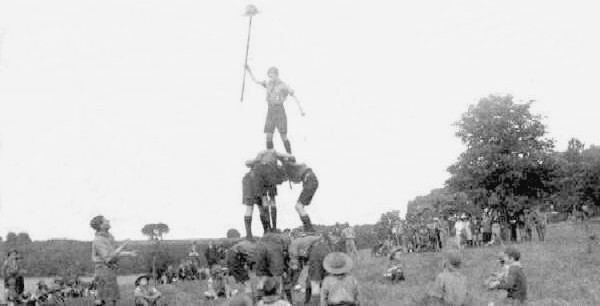 - Scout Jamboree - (BS0068) Date, location and any additional details sought. 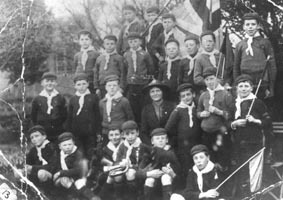 - Boy Scouts - 1920s - (BS0069) Baden Powell visited the Benson Troop. He is seen here in a picture taken in Lowfield House, then owned by Admiral & Mrs Miller. 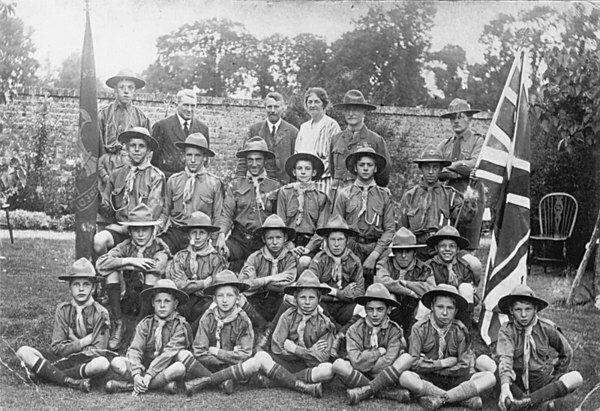 As a widow, Mrs Miller presented the Scout Hut in Littleworth. - Cubs Group - (BS0196) Who is Arkela?